A Bro Mitzvah? Que es eso? 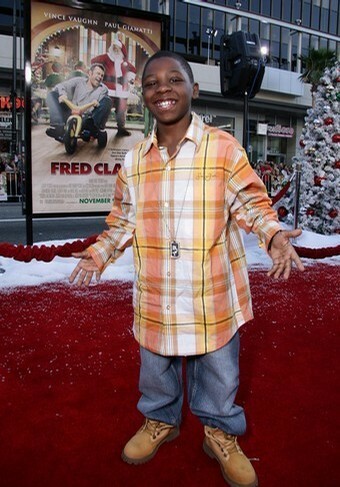 Bobb’e J. Thompson, the scene-stealing, hilarious little guy in the film “Role Models,” wants a “Bro Mitzvah” for his thirteenth birthday. No, he’s not Jewish. I certainly smiled while watching it but Bobb’e is less interested in Judaism than the cold hard cash he thinks gets shelled out at bar mitzvah parties. Previous Post When every friend’s just a little bit racist…. Wherewolf Bar Mitzvah definitely wins!